As more people use smartphones as their cameras, saving photos to a cloud has become more important. Now, one of the most promising photo-sharing sites has been purchased by another. ThisLife, which I first brought to your attention in November, will become part of Shutterfly, the personal publishing service known for their line of photo books. 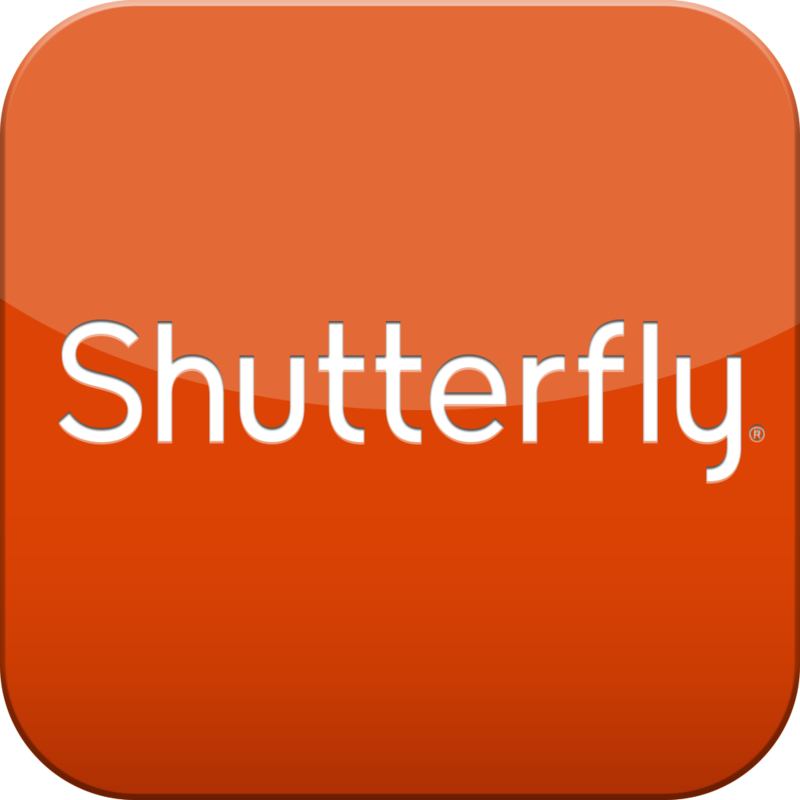 The move will provide “a unified, end-to-end solution for customers to intelligently organize, store, share and create physical and digital products across web and mobile devices,” according to Shutterfly’s press release. Introduced in 2012, ThisLife uploads photos and then places them on a visual timeline. 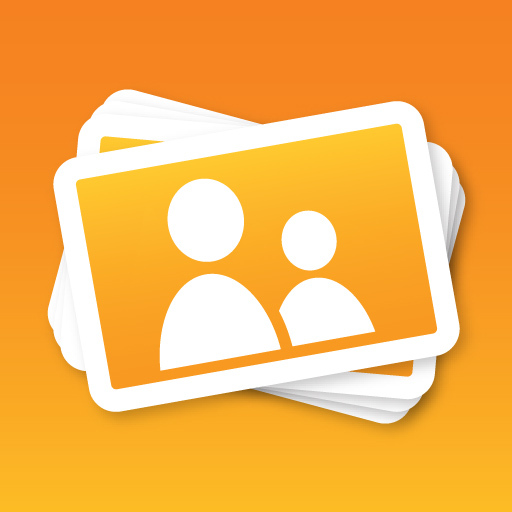 From there individual photos, or the timeline itself, can be shared with others via email, or through social networks. What makes ThisLife promising is that the service is available on multiple platforms and through various networks. Currently, you are able to upload photos from Facebook, Flickr, Picasa, Shutterfly, Instagram, Twitter, SmugMug, and naturally, from a Mac or PC. Soon after my review, the ThisLife app was removed from the App Store. At the time, the company told AppAdvice that they were "disappointed to see some unexpected bugs" in the previous version and would be releasing a new version soon. That version never surfaced and the Shutterfly acquisition is likely the reason why. 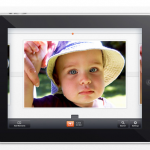 According to Shutterfly, they will leverage the ThisLife acquisition along with those of Photoccino and Penguin Digital. In doing so, they promise a "next generation, fully integrated, platform agnostic solution for organizing, storing, sharing and creating physical and digital products from the web or mobile devices." Through the transition, the ThisLife service remains available online. We'll keep you updated.